Hostplus reduces insurance premiums by six per cent guaranteed to 2020. Hostplus, the national industry super fund for those that live and love Australian hospitality, tourism, recreation and sport, is proud to announce a significant insurance saving guarantee for its members. From 1 July 2017, Hostplus members will receive at least a six per cent reduction to their Death and Total and Permanent Disablement (TPD) premiums, while maintaining their current insurance terms and conditions for three years. Hostplus CEO, David Elia said this saving is the second consecutive insurance discount that Hostplus has achieved in less than two years. “We’re committed to providing great value and maximum return on our members’ investments. Not only are we guaranteeing the same level of cover and conditions; we’re also lowering premiums by six per cent through to 2020. 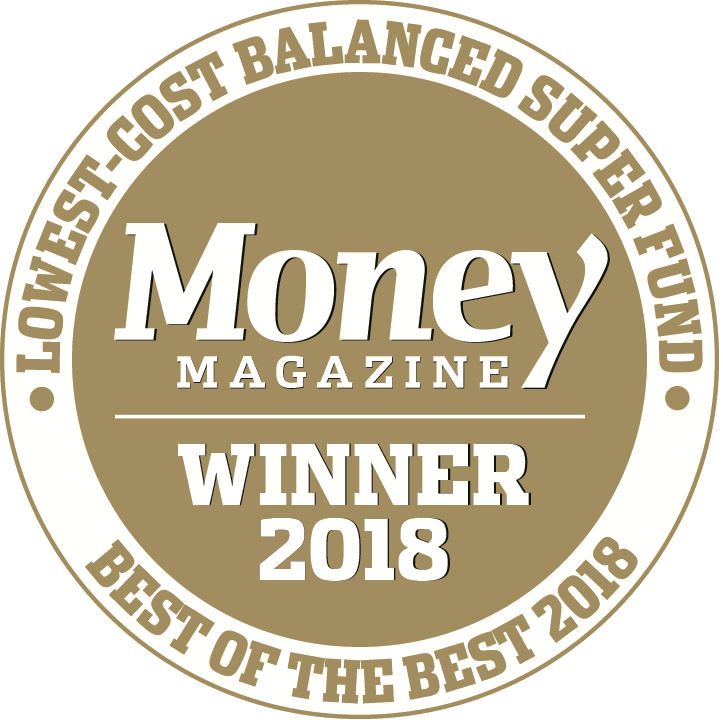 “In a period where many super funds have been challenged by increasing premiums and reduced cover, Hostplus continues to leverage our growth and scale to deliver comprehensive and affordable insurance to our members."